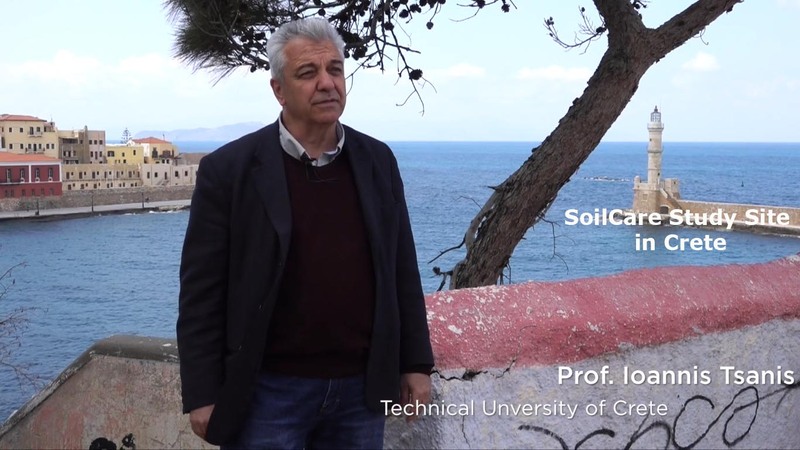 Wageningen, May 2nd 2017 - During the second plenary meeting in Chania, Greece, Jane Mills and Erik van den Elsen interviewed Ioannis Tsanis about the Chania study site. 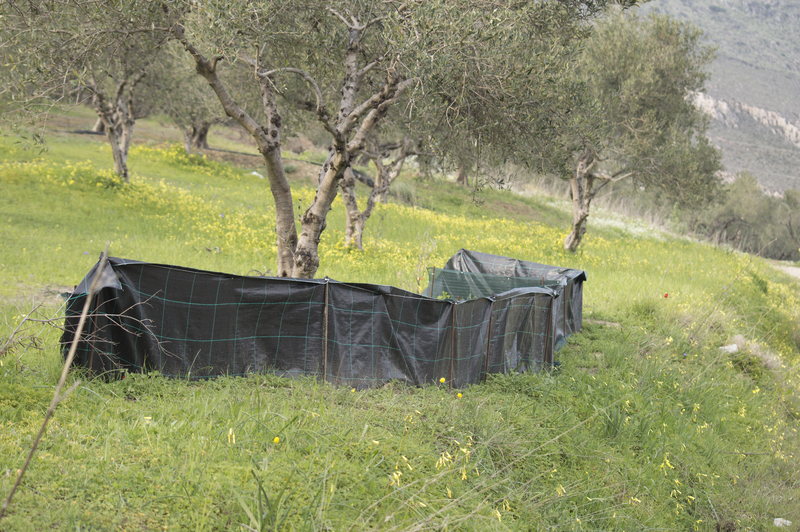 During the excursion at the end of the meeting, also some shots were made of the Chania field experiments, and the explanation of these experiments by Yannis Daliakopoulos. 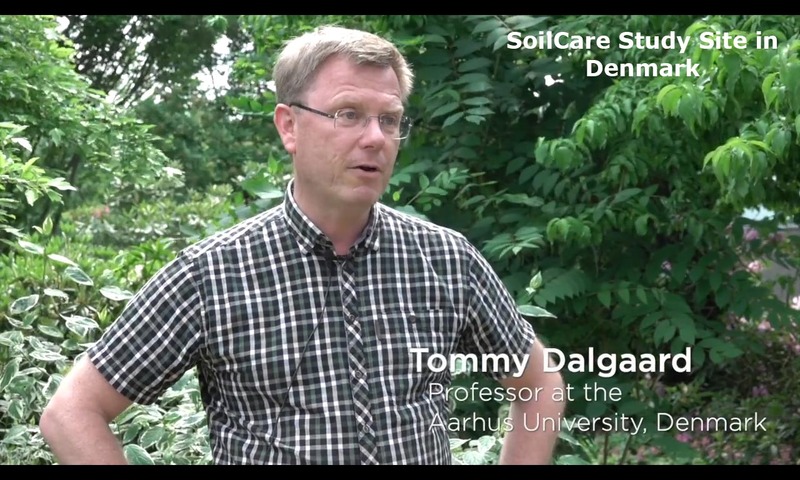 This material has been edited into a short film about the Greek study site in SoilCare. We are planning to make such Study Site films every time a site is visited. The presentation about the Chania study site can be viewed on Vimeo by clicking HERE. 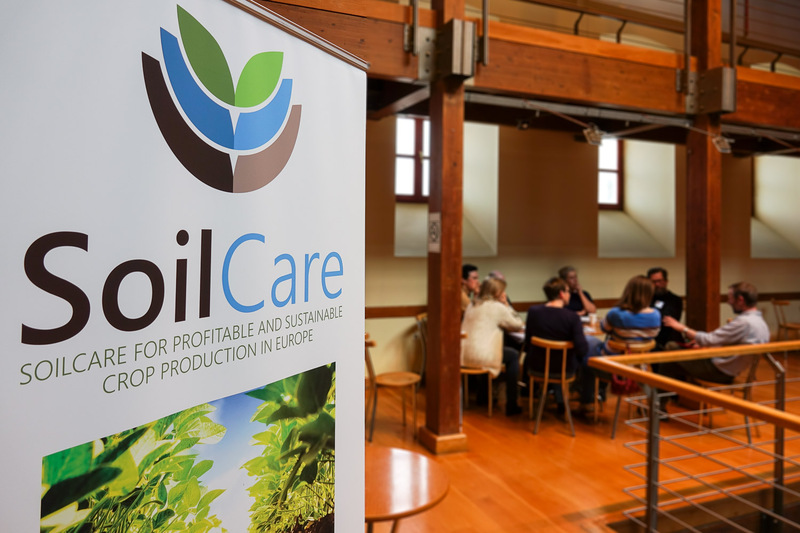 Chania, March 17th - Almost 50 scientists from Europe gathered in Chania, Crete, Greece for the second plenary meeting of the SoilCare project. The meeting was opened by prof. Ioannis Tsanis from Technical University of Crete who was hosting the meeting and is also partner in the project. 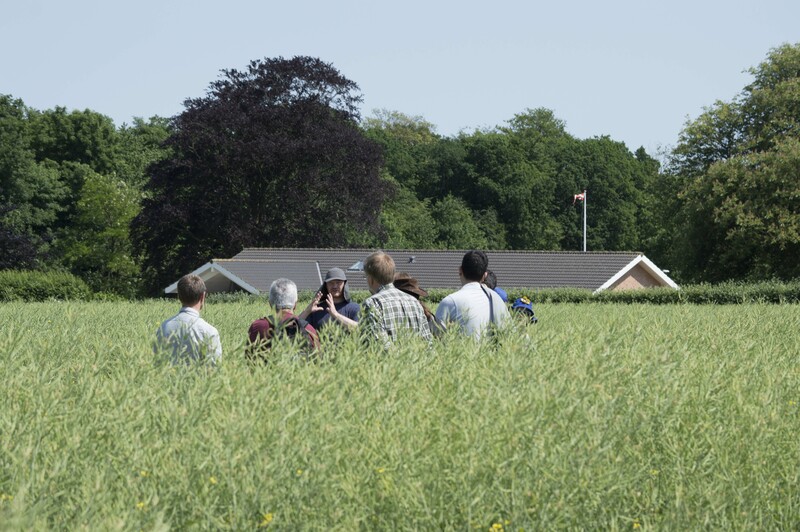 From Monday until Wednesday, presentations were given and discussions were held about the work in different workpackages and about field trials that need to be selected and trialled. The meeting ended on Thursday with an excursion to the Cretan study site. An overview of the presentations and images is given on the Chania post-meeting page. The meeting notes can be downloaded from this link. 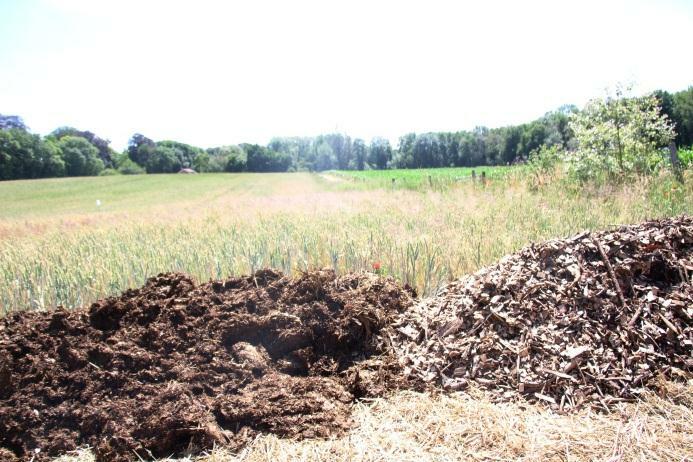 A partner in SoilCare, Jane Mills, from University of Gloucestershire in UK, was interviewed by BBC Radio Gloucestershire about the importance of soil and how it is often forgotten and undervalued as a global resource. The interview was broadcast on 1st January 2017 and can be listened on the BBC website until 31st January. The interview starts at 1 hour 11 minutes into the programme. World Soil Day was celebrated on 5th December and Jane explained to listeners why soil warrants its own global awareness day and how our soil has been affected by intensive agricultural land management, She spoke about how good farming practices can help protect our soil and described how SoilCare is looking for practical solutions to these soil threats. 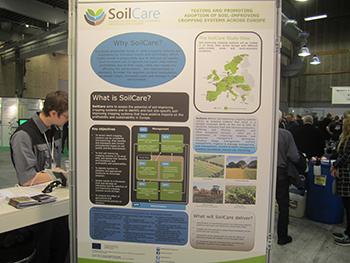 The SoilCare partner AGROINTELLI presented a poster about SoilCare and distributed SoilCare leaflets to attendees at the Agromek 2016 show in Denmark from 22nd to 24th November. 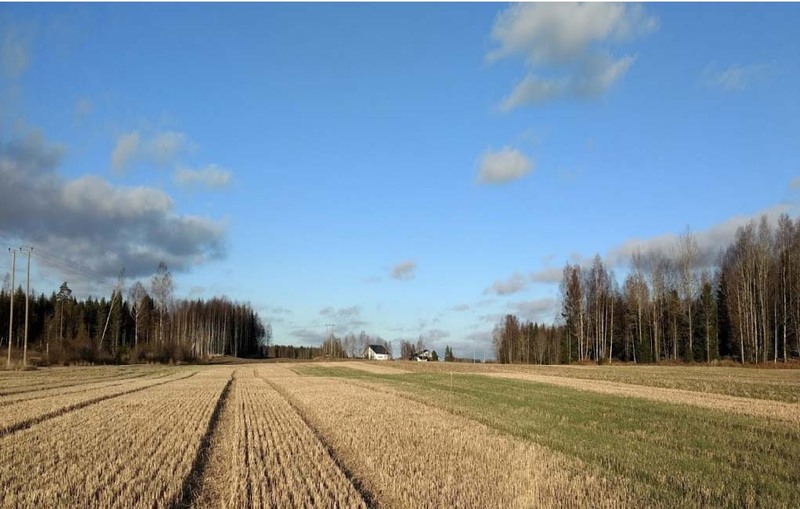 The Agromek show is Northern Europe's largest agricultural fair with over 40,000 visitors. 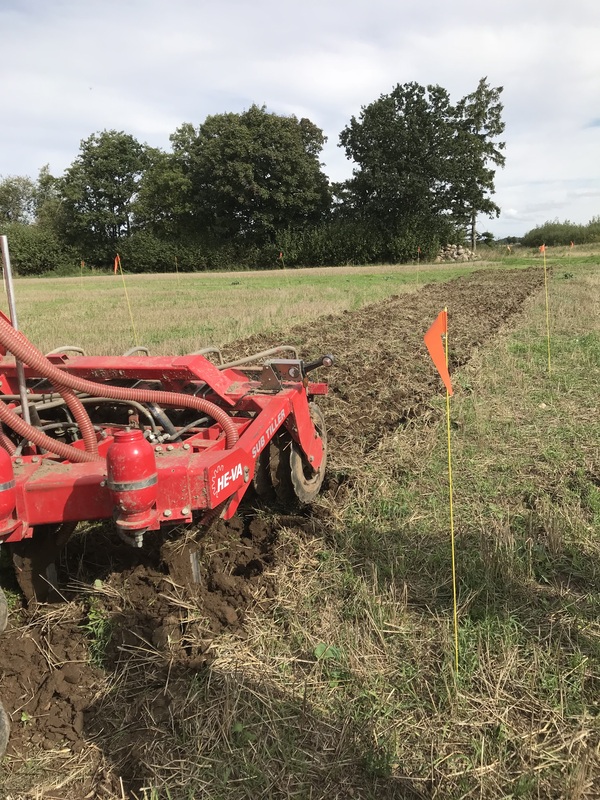 AGROINTELLI had a stand showcasing their new agricultural machinery products and in particular the IntelliPaths and Unidepths products which are being trialled in many of the SoilCare Study Sites.